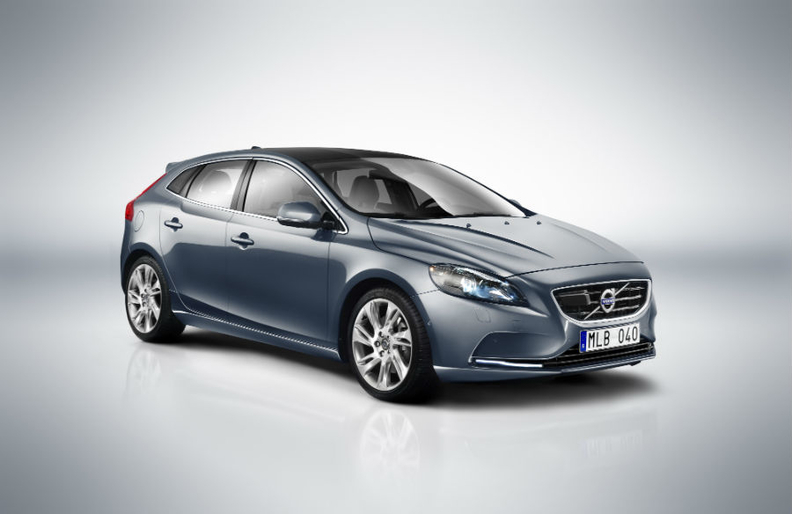 Hatchback will be sold in Europe, China and possibly the U.S.
Volvo's new V40 targets fleet buyers with frugal engines. Volvo this week started production of its new V40 hatchback, saying 85 percent of the car's production will be sold in Europe. The V40 will arrive in showrooms in Europe and China starting in September. Although sales in the United States are not currently planned, the automaker did not rule out an eventual U.S. launch for the car. "We're monitoring the situation," a company spokesman told Automotive News Europe. The V40, which will compete against premium compacts such as the Audi A3, BMW 1 series and new Mercedes-Benz A class, will be built at Volvo's factory in Ghent, Belgium. The five-door V40 replaces the S40 sedan and V50 wagon. Production of the C30 three-door compact hatchback will continue in Ghent for the moment. "The C30 will eventually go out of production to make room for V40 production," the spokesman said. In designing the V40, Volvo said it targeted the strengths of rivals such as BMW. "It will be class-leading in fuel efficiency, safety and in driving dynamics," said r&d boss Peter Mertens when the car was revealed at the Geneva auto show in March. The all-turbo engine range features five gasoline and three diesel units. The most frugal engine is a 115-hp 1.6-liter diesel, which has CO2 emissions of 94g/km and fuel consumption of 3.6 liters per 100km. The car's fuel economy allows Volvo to target the important fleet market. "Much of its design, specification and technology has been developed with the company motorist in mind," said Selwyn Cooper, Volvo's UK corporate manager. 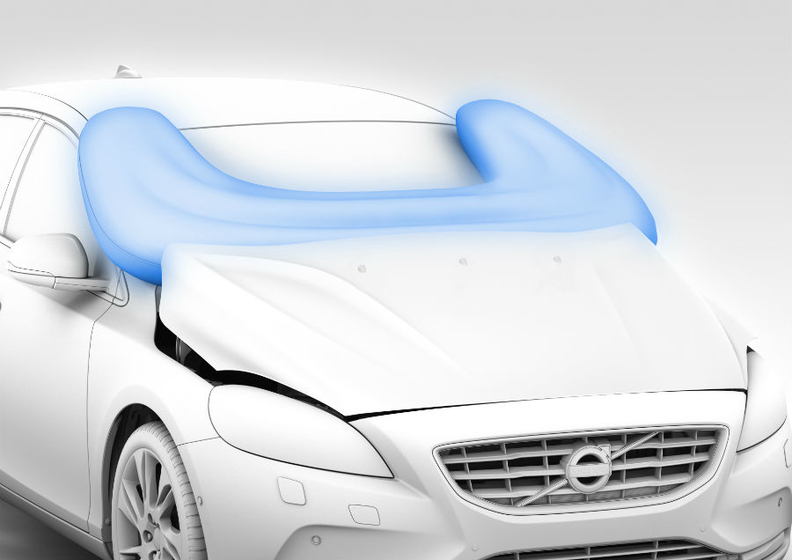 An airbag under the hood on the V40 limits injury to pedestrians. Safety technology includes a pedestrian airbag that lifts the hood when inflating, cushioning parts of the hood, A-pillars and windshield area to limit injuries to a pedestrian if hit by the car. Also offered is a new version of Volvo's City Safety system that automatically applies the brakes to avoid a collision at speeds of up to 50kph instead of 30kph previously. Volvo's 2011 global sales rose 20 percent to 449,255 units. The automaker is investing $11 billion over the next five years to mount a serious challenge to BMW, Audi and Mercedes' dominance in global premium car sales. The Chinese-owned Swedish brand aims to double its volume to 800,000 by the end of the decade.